McAfee & Taft A Professional Corporation is committed to facilitating the accessibility and usability of all its digital properties, including www.mcafeetaft.com, for all people with disabilities. 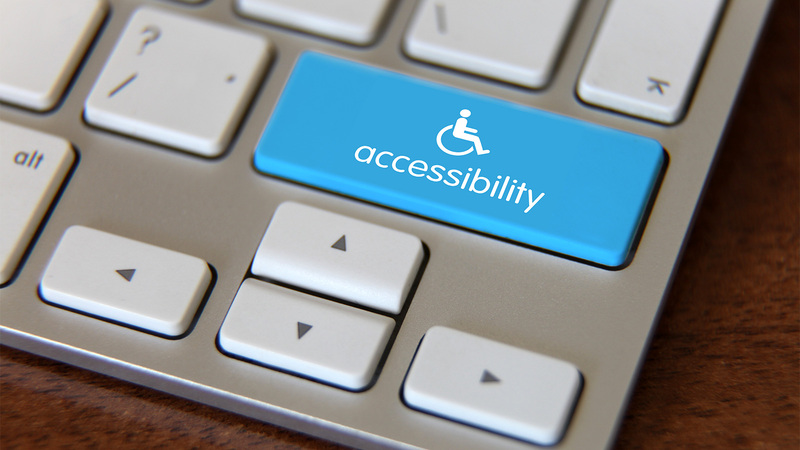 McAfee & Taft is in the process of implementing the relevant portions of the World Wide Web Consortium’s Web Content Accessibility Guidelines 2.0 Level AA (WCAG 2.0 AA) as its web accessibility standard. New content added to the site will make every effort to comply with these guidelines. Please be aware that our efforts are ongoing. If you at any time have specific questions or concerns about the accessibility of any particular web page, please contact webmaster@mcafeetaft.com. You may obtain a transcript of any audio content by emailing webmaster@mcafeetaft.com. Additionally, information about our services, hours and location may be obtained by telephone at (405) 235-9621 in Oklahoma City, (918) 587-0000 in Tulsa, (417) 409-6000 in Springfield, or toll-free at (800) 235-9621.